Please be sure to read the update here. 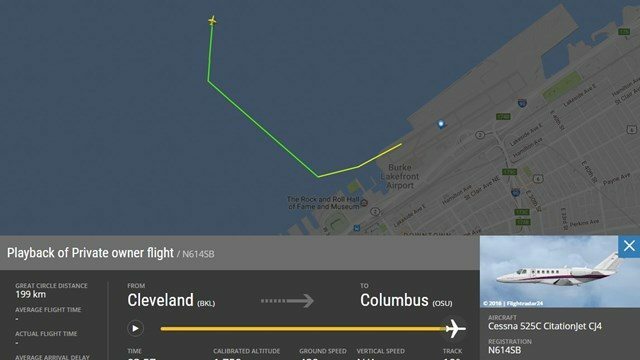 Late Thursday night, December 29, 2016, a corporate jet, Cessna 525C Citation CJ4, N614SB, with registered owner Maverick Air LLC, disappeared from radar shortly after taking off from Cleveland-Burke Lakefront Airport. The US Coast Guard, local, and state agencies are actively searching for the aircraft that likely crashed into Lake Erie within minutes of climbing to 3000 feet. Superior Beverage Group confirmed that its CEO, John T. Fleming was piloting the plane. 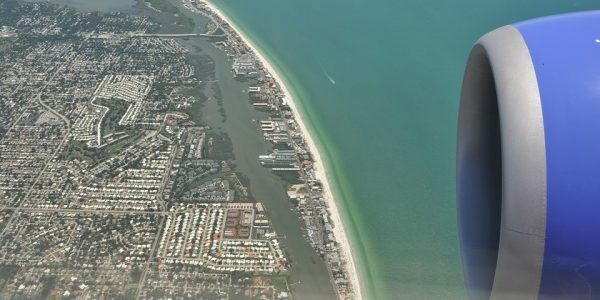 Mr. Fleming’s wife, Suzanne, their two teenage sons, John Robert and Andrew Thomas, and a neighbor and the neighbor’s daughter were aboard the plane. Local news sources reported that the group was in Cleveland to attend a Cleveland Cavaliers game and was returning to Columbus, Ohio. The Cessna Citation was hangared at The Ohio State University Airport. The National Transportation Safety Board and the Federal Aviation Administration arrived on scene this morning. The NTSB will likely release its preliminary statement in the next few days. It is too early to determine the causes of this aviation accident. Weather at KBKL (Cleveland Burke Lakefront Airport) at 10:45 PM local time was approximately winds 260 at 23 knots, gusting to 32 knots, 6 statute miles visibility, light snow and mist, with a ceiling at 2,100 feet above ground level (broken) and an overcast layer at 2,600 feet. 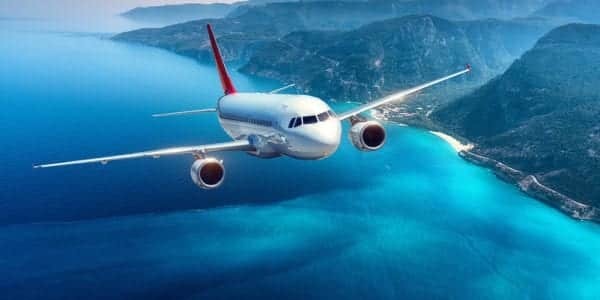 Air Traffic Control has not released whether the pilot made a mayday call or declared an emergency prior to the aircraft disappearing from its radar. This Cessna Citation CJ4 was manufactured in 2012, powered by two Williams’ FJ44-4A turbo-fan engines with Full Authority Digital Engine Control (FADEC), equipped with top of the line automation and avionics, including the Collins 3000 series Flight Management System, and certificated for single pilot use. Our thoughts and prayers are with the six souls on board, their families, and their friends. 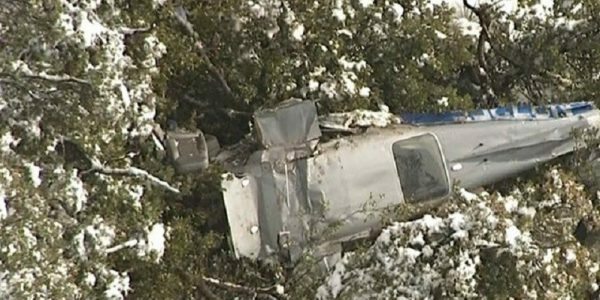 Napoli Shkolnik aviation accident attorneys will leave no stone unturned if called upon to investigate this tragic aviation accident.